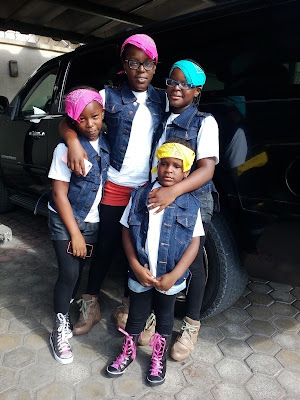 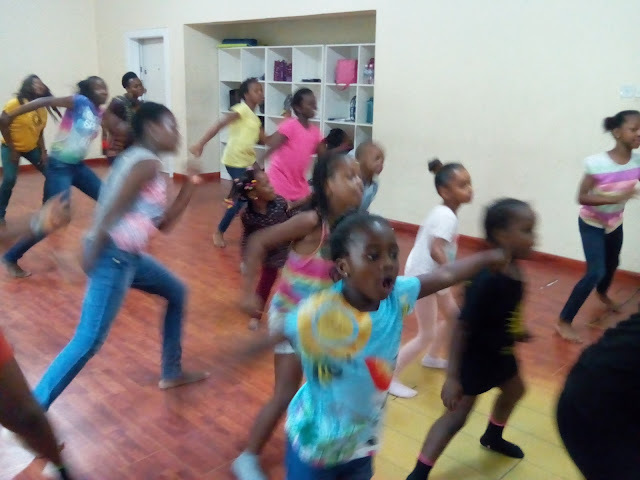 HELEN O' GRADY DRAMA ACADEMY, LAGOS ISLANDS - NIGERIA: The Good, the Fun, And the Excitement at Easter Camp 2016! 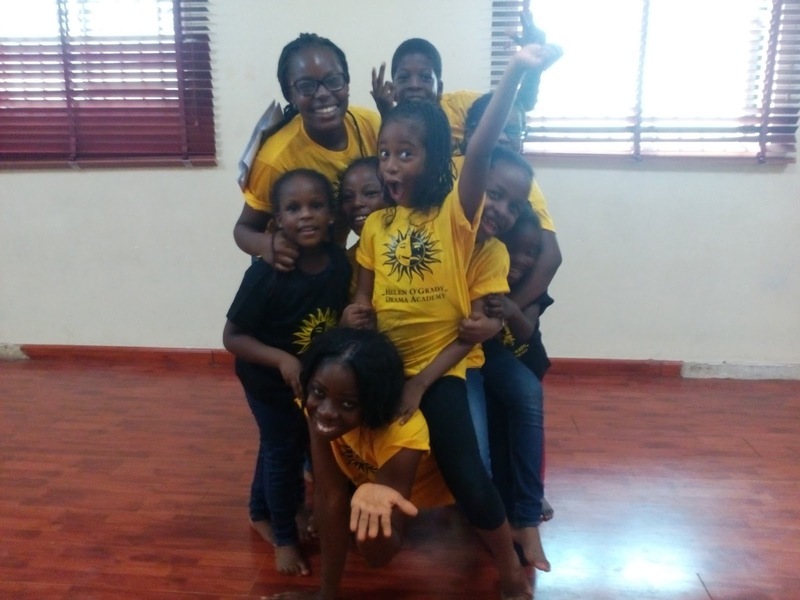 The Good, the Fun, And the Excitement at Easter Camp 2016! 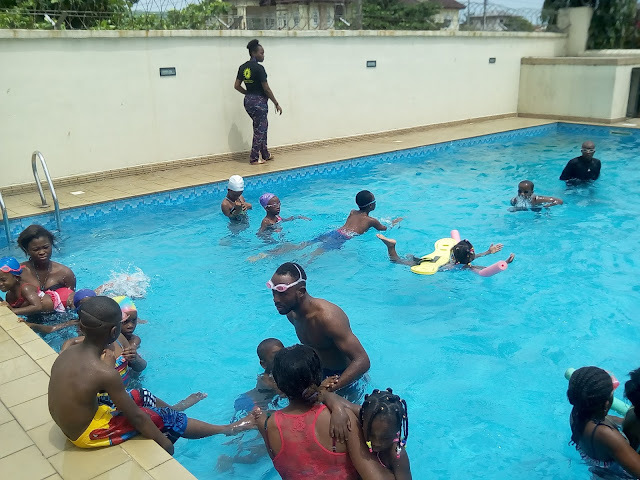 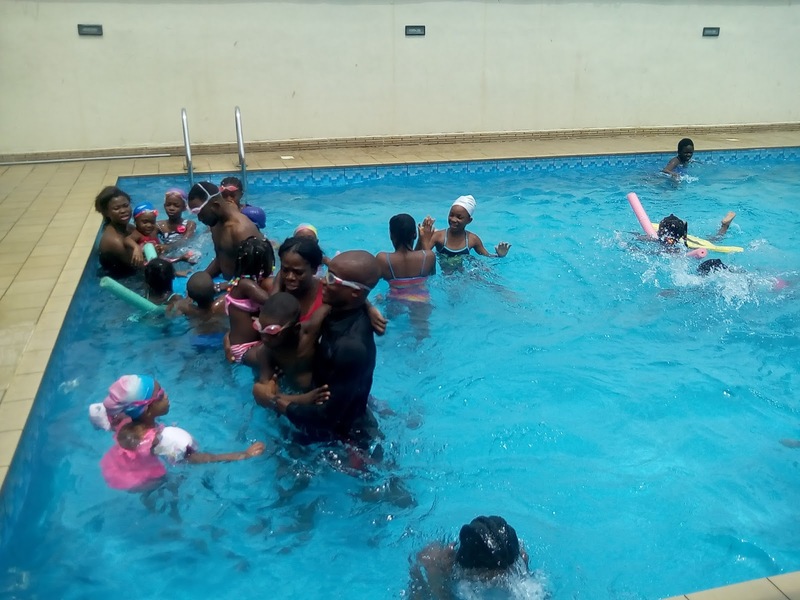 The SPAN-HOG Easter camp 2016 which took place on March 27th, till April 9th, 2016 was a beehive of fun activities. 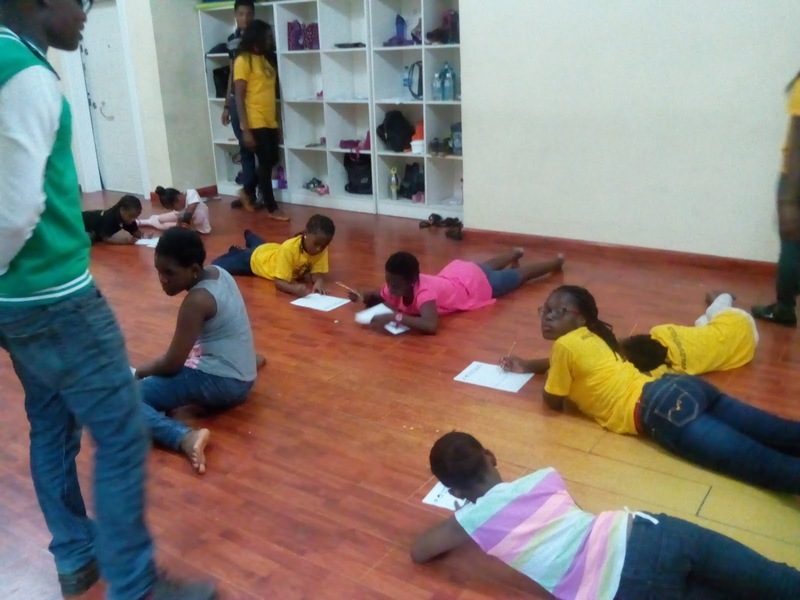 There were lots of dancing, singing, drawing, swimming, drama and leadership programs. 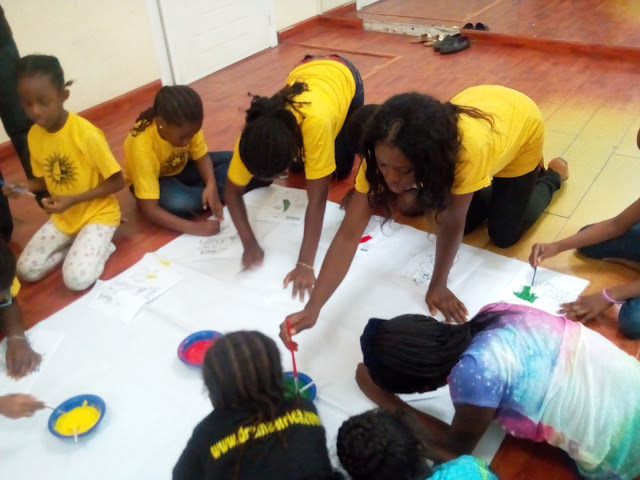 The children got to explore their creative sides, and develop the spirit of team building. They also got to learn the value of money, how to save, and work with a budget at the basic financial analysis lessons facilitated by the highly reputed Access Bank, PLC. 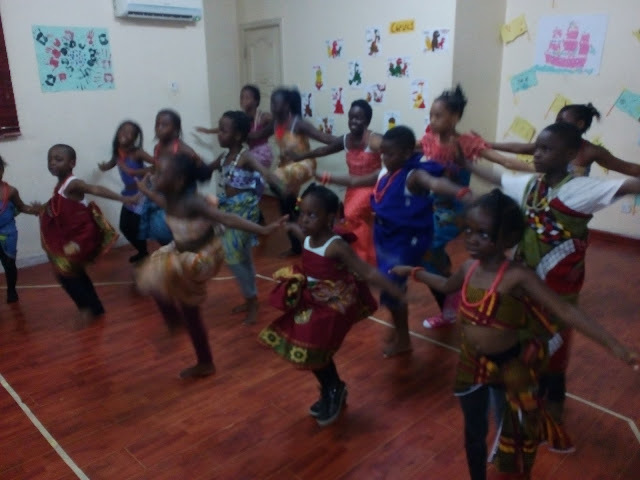 It was also exciting watching them in character in the drama presentation of 'Pirate Joe'. 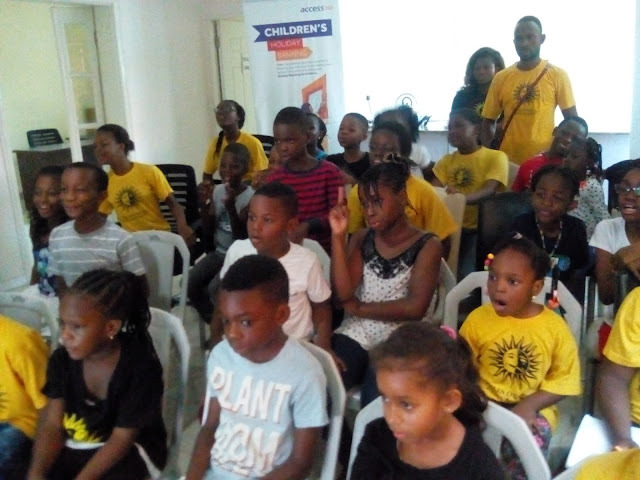 They learnt and portray their lines vigorously to a standing ovation by the audience. 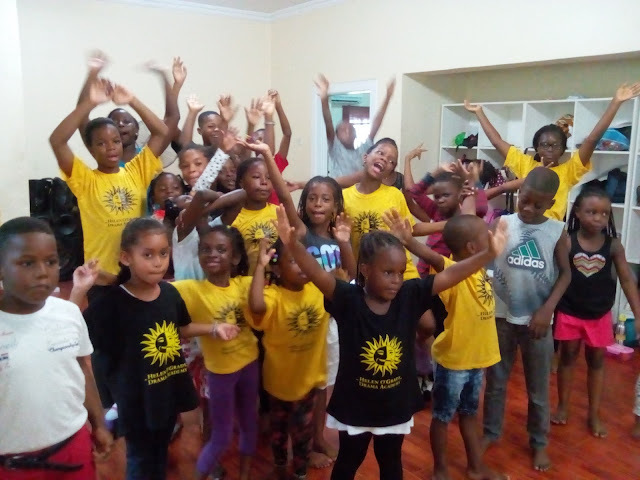 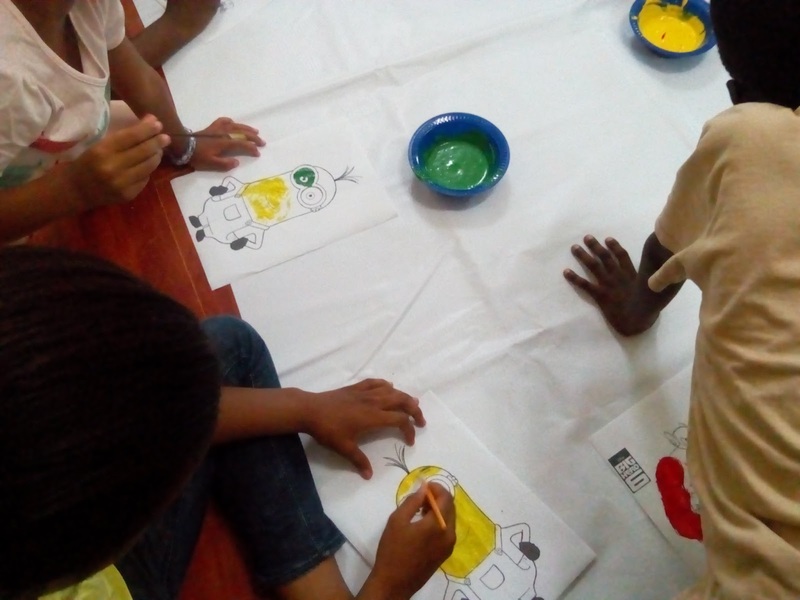 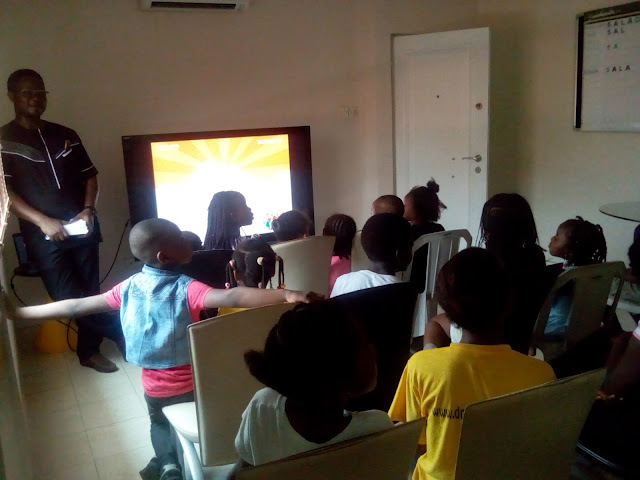 The last day of camp, which was also the highlight was when the children got to put together a presentation which comprised of all they learnt. 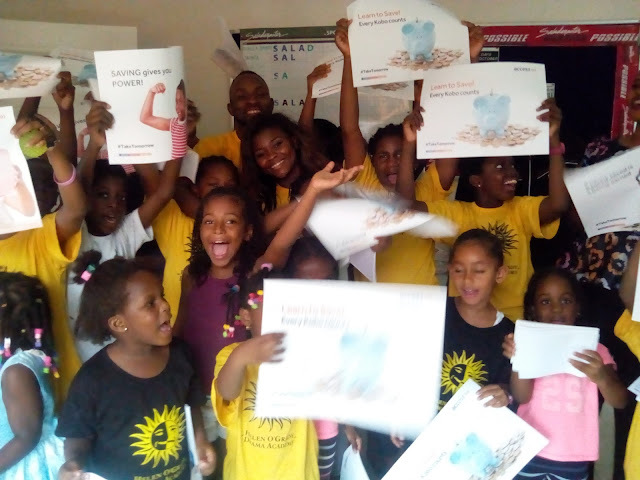 Certificates of participation were also presented.